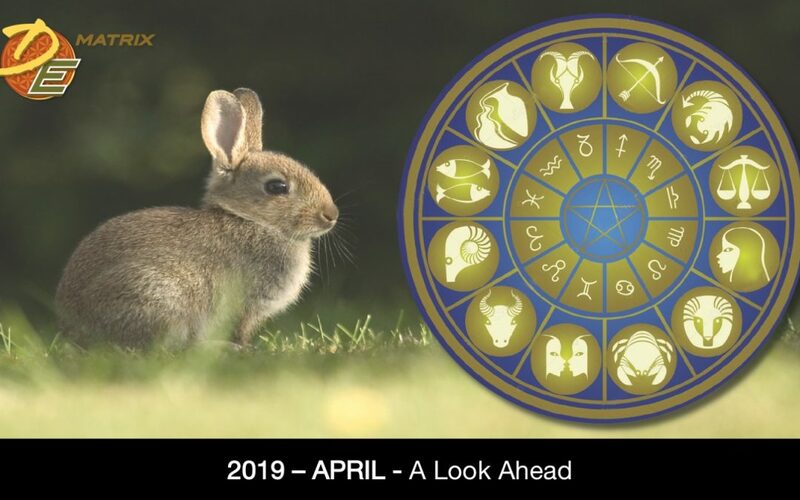 In April you can look forward to a ‘polarity shift in your values’ at the beginning of the month. orts inline with your soul inspiration and purpose? … And much more!! Find out ‘how’, ‘when’ and ’where’ the planets may be influencing YOUR life (based on your sun sign). * Please contact me directly at diane@dematrix.net if you are interested receiving the power point and 120 min audio lecture of this presentation. An $18 fee will apply.